It’s beginning to look a lot like Christmas. Whether that fills you with dread or child-like excitement, the clock is ticking if you’re hoping to finish your Christmas shopping before the big day. 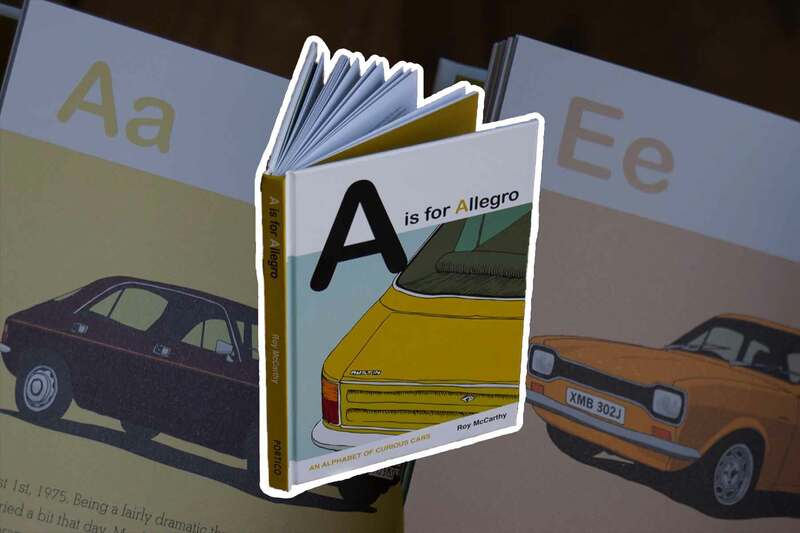 Here, we round up some of the best presents for the car enthusiasts in your life, from stocking fillers to gifts that are a little more expensive. 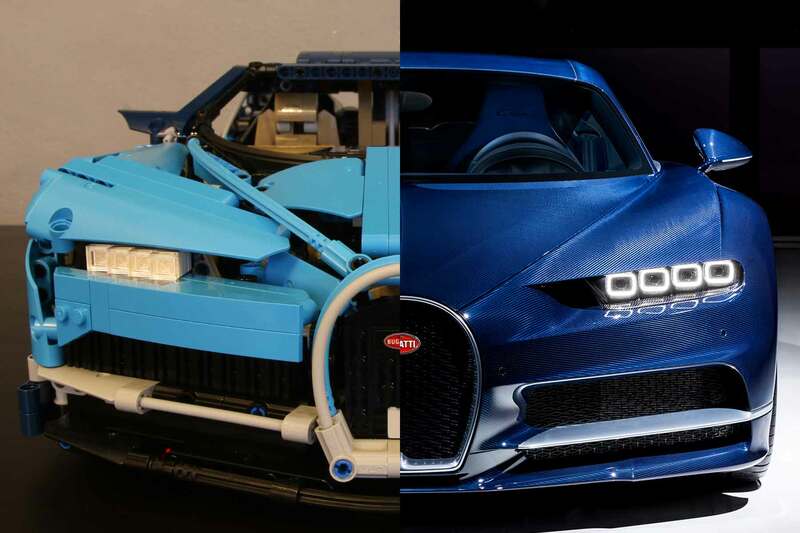 Earlier this year, our man Bradley built a Bugatti Chiron. No, not the real one, but a Lego Technic version comprised of 3,599 individual pieces, contained within six boxes. It took Bradley more than 15 hours to complete and is designed for big children aged 16+. The recommended retail price is £329.99, but we’ve seen it advertised for less than £250. July 2018 might seem like a long way away, but if you know somebody who fancies going to the Silverstone Classic, why not treat them to a ‘Super Early Bird’ ticket? 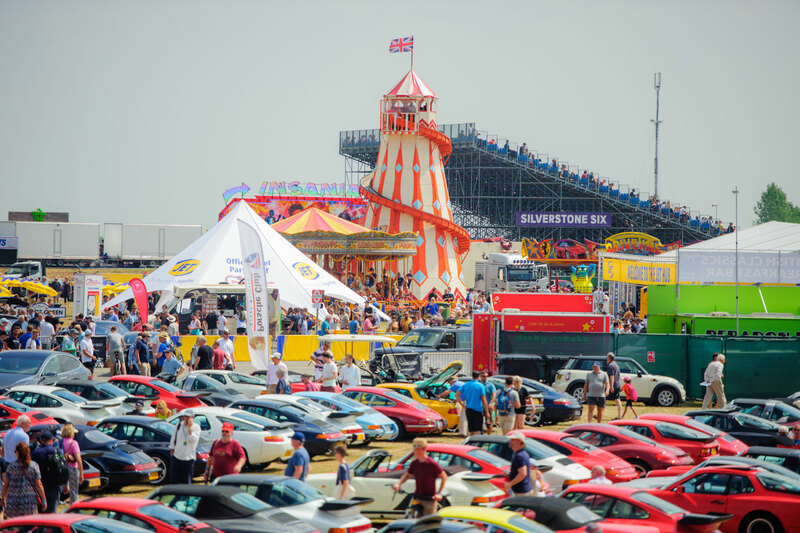 You’ll be given a 22 percent discount, while the recipient will have seven months to look forward to one of the best motorsport weekends of the year. Adult admission starts from £35, with three-day tickets available for £99. With all eyes on the new Type 992 unveiled at the LA Auto Show, it’s a good time to buy something 911-related for your Porsche-loving friend. 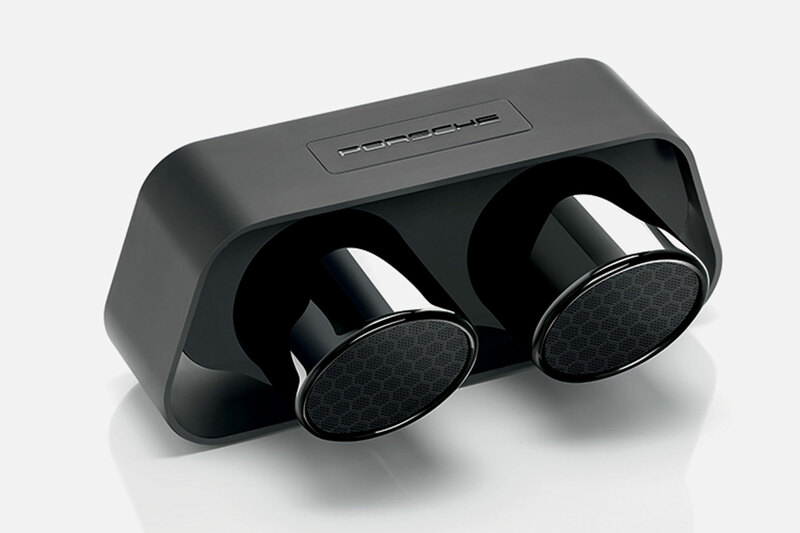 An actual car might be a stretch, so how about a 60-watt Bluetooth speaker in the style of a 911 GT3’s twin exhausts? It costs £495 and is available from Design 911. 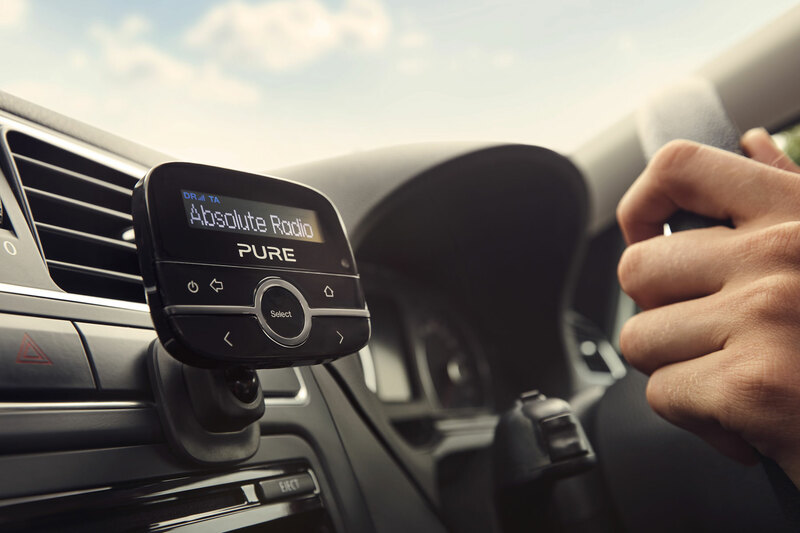 If you know somebody who drives an older car but would love to listen to digital radio on the move, Pure has the answer. 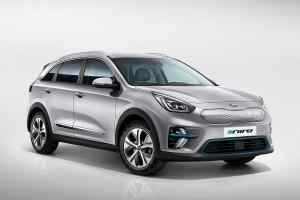 The company offers a range of in-car adapters that work seamlessly with the majority of existing audio systems, delivering a choice of digital radio stations and, in some cases, hands-free calling. Prices start from £79.99 for the entry-level Highway 200 (pictured). Do you fancy buying a present and doing something for charity? 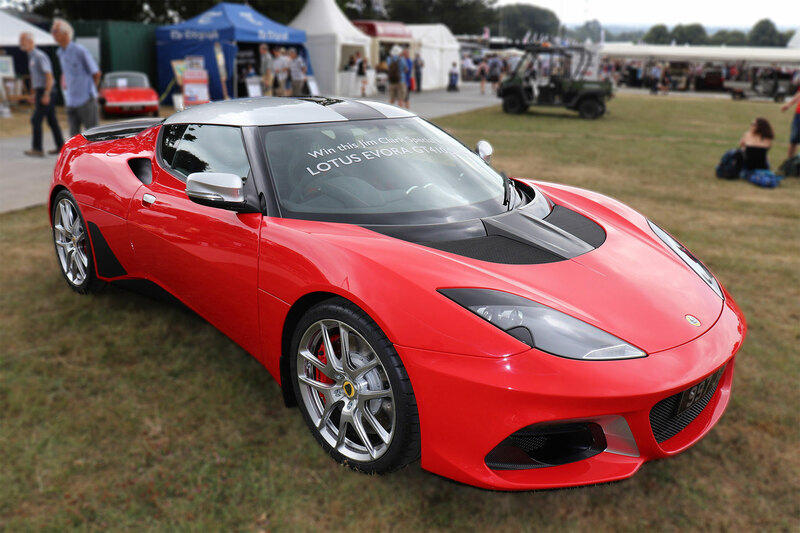 The Jim Clark Trust is offering a Lotus Evora GT410 Sport as a competition prize to help support plans for a new Jim Clark Museum. Entries cost £20 and the winner will be announced at the opening of the new museum in summer 2019. See the Jim Clark Trust website for more information. The Motorsport Centre is located close to Motoring Research HQ in Harpenden and offers everything from track-day support to restorations. In 2016, it established a ‘Studio’, specialising in premium items sourced directly from international designers and artists. 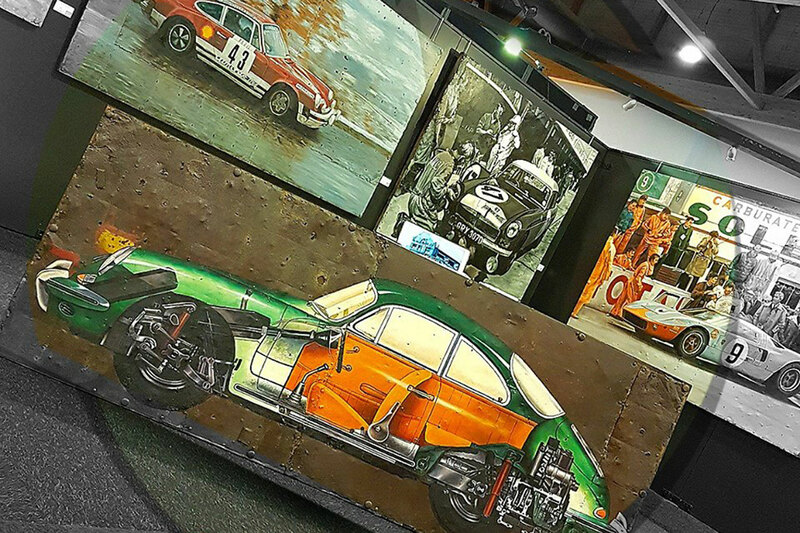 The first designer to join is Racing-Steel, which offers a collection of large-scale works of art, painted by hand on recycled metal sheets. Bank on spending upwards of £1,500 on one of these stunning pieces. 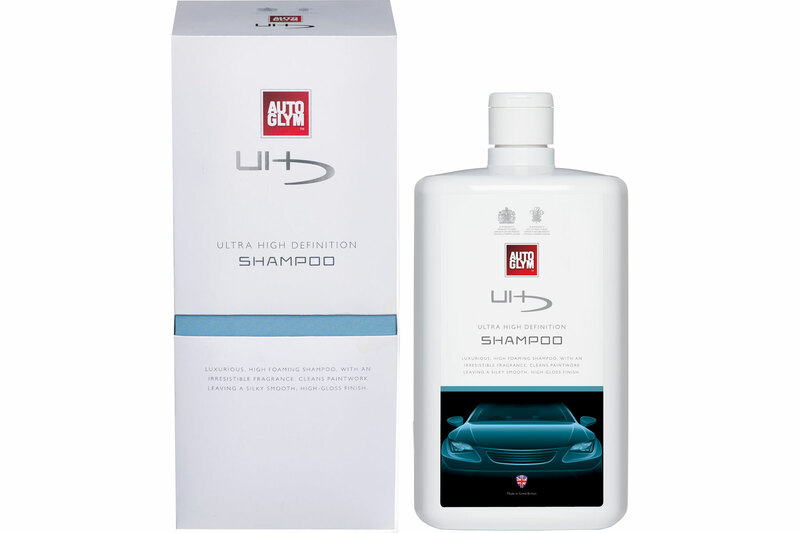 ‘This wonderfully fragrant, velvety shampoo gives an incredibly rich and luxurious lather during the car-washing process, making the whole experience smell and feel like some kind of salon makeover.’ Exchange ‘car’ for ‘hair’ and this would sound very much like a line from a hair shampoo brochure. Apparently, this stuff is used by both Royal households, so you can give your car a royally-good clean for £18.20. 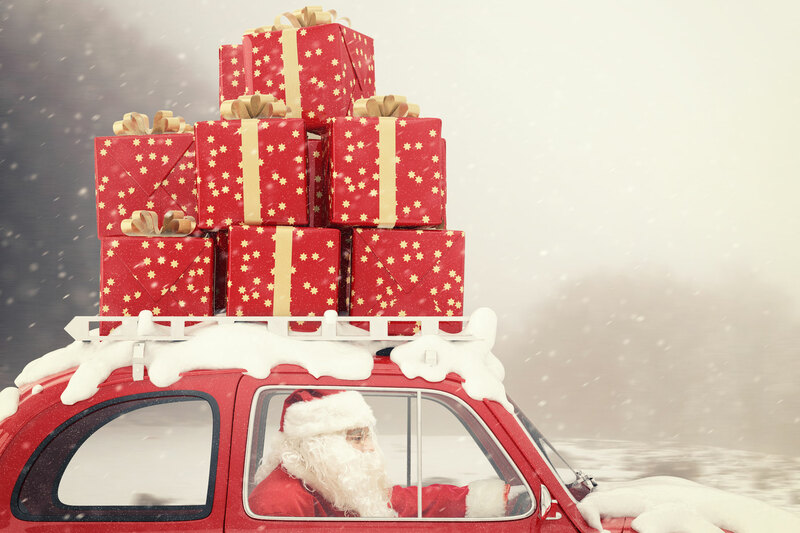 This is a random suggestion, but we do know of some people who were fortunate enough to receive a car for Christmas. Pop along to the Barons Christmas Classic Sale on 11 December and you’ll find a wide range of vintage and classic cars, including this ex-Scotland Yard Morris Minor. It served with the Met until 1977 and has a guide price of £4,000 to £6,000. 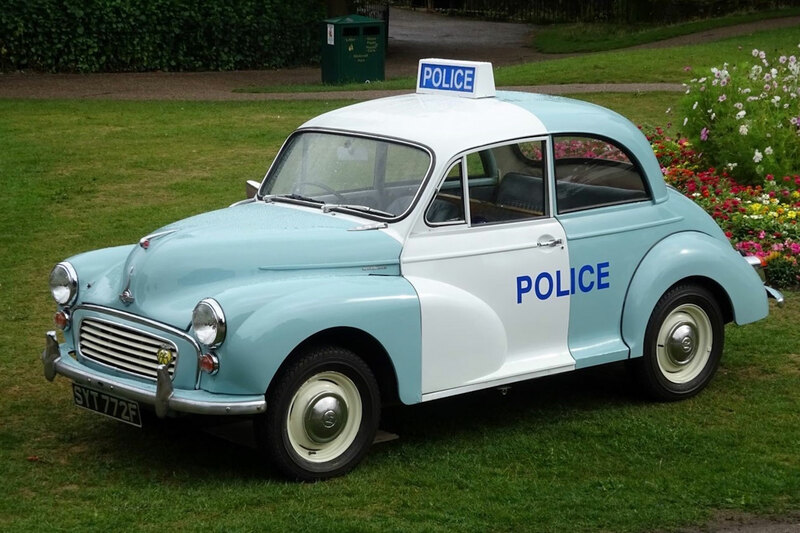 There’s also a Morris Mini police van used in the TV series Heartbeat. 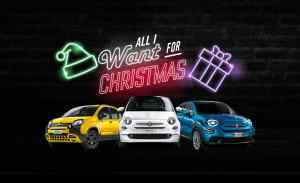 Just remember, a classic car is for life, not just for Christmas. 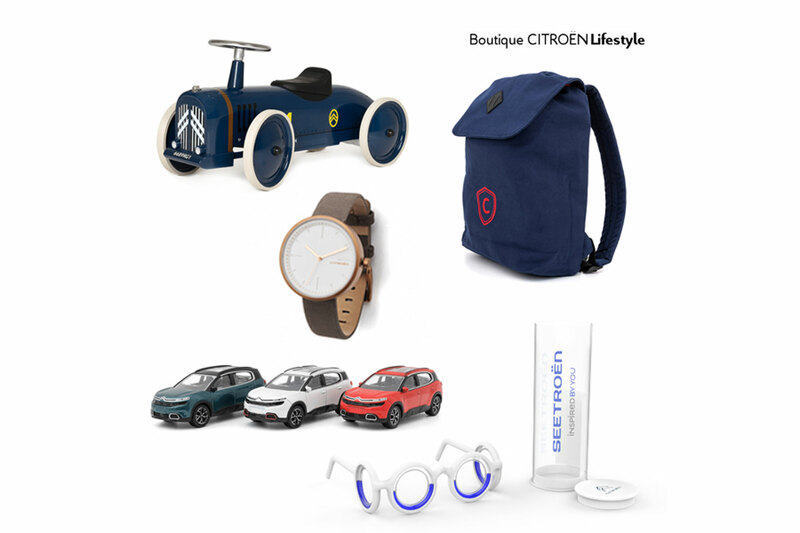 If the love of your life is a Citroen fan – frankly, who isn’t? – why not splash out on something for sale at the Lifestyle Boutique? You can buy anything from a scale model of a Citroen 2CV to a pull-along H van. There’s even a pair of orange Mehari socks, because it wouldn’t be Christmas without a pair of socks beneath the tree. 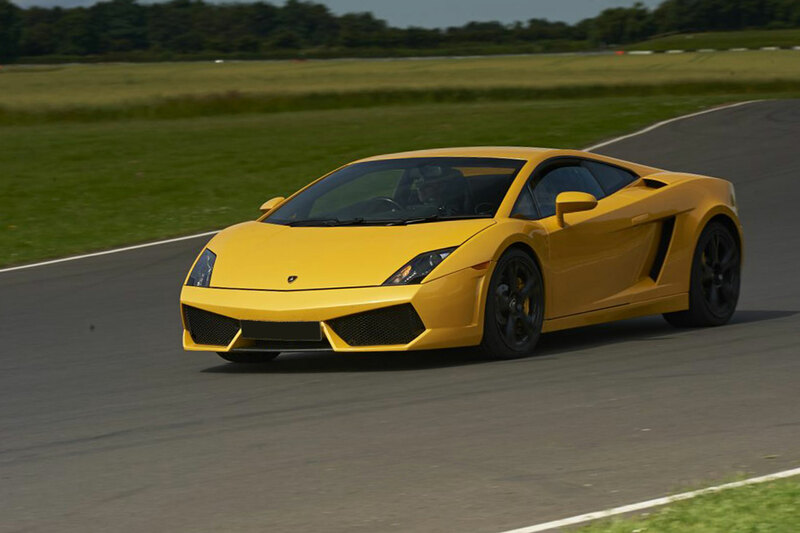 ‘The thrill of driving a supercar around a race track can cost the same as a gift set of socks’, says the TrackDays website, as it promotes a range of supercar experiences. If we’re honest, not many people would spend £30 to £40 on three pairs of socks, but for the same price you can enjoy a ‘Single Supercar Blast’. TrackDays offers a range of experiences, including time behind the wheel of a Lamborghini Gallardo and McLaren MP4-12C GT3. 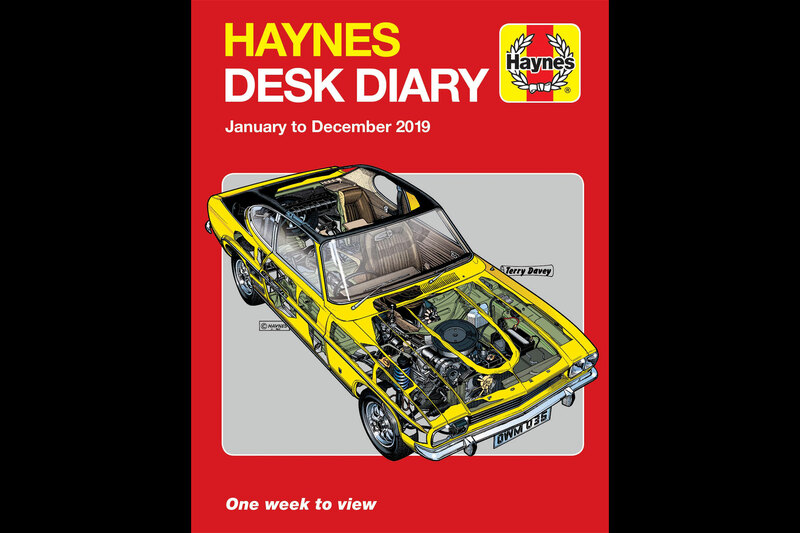 Now in its 14th year, the 2019 Haynes Desk Diary is celebrating the 50th anniversary of the Mk1 Ford Capri. Yours for just under £10, the 160-page diary features cutaway diagrams from the company archives, useful dates and automotive-related data. 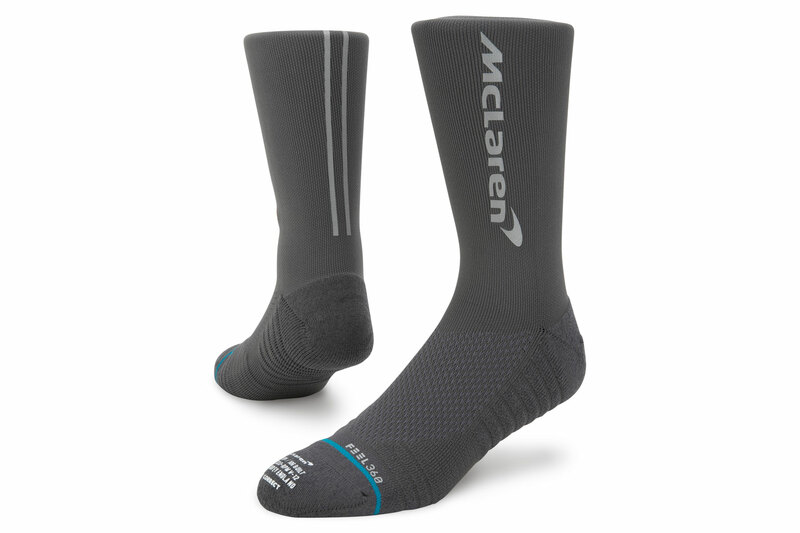 McLaren is offering presents to suit all pockets – and feet – this Christmas. You could buy a pair of official McLaren F1 supercars for £15.99, or X Period Correct Stance socks (pictured) for the same price. Meanwhile, you can select from a range of McLaren miniatures, with scale models ranging from £65 to £6,395. Yep, that’s nearly £6,500 for a model car. Blimey. 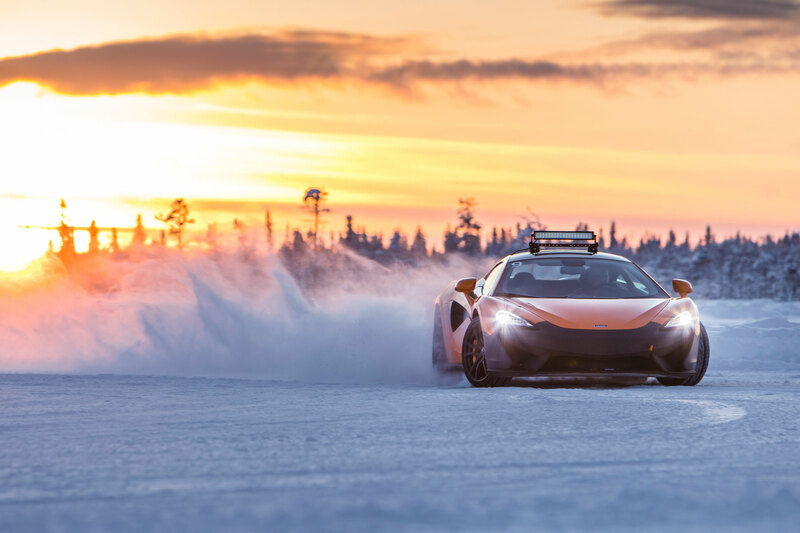 Or, for the ultimate McLaren indulgence, why not treat your beloved to a snow-filled three-day Arctic driving adventure in the McLaren 570S? Yours for ‘just’ £12,750. This wooden garage features functional turntables, a heliport, elevator and fuel pump. 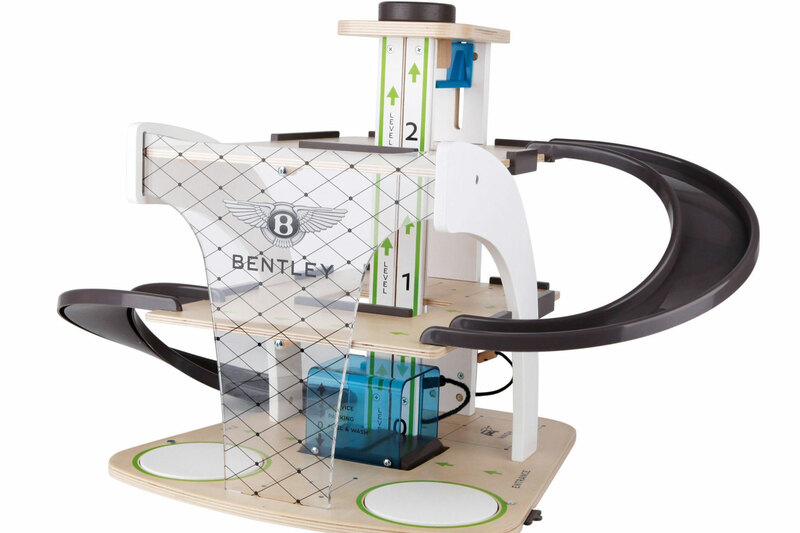 According to Bentley, it offers hours of fun for toddlers. We reckon it would be just as much fun for the grown-ups. 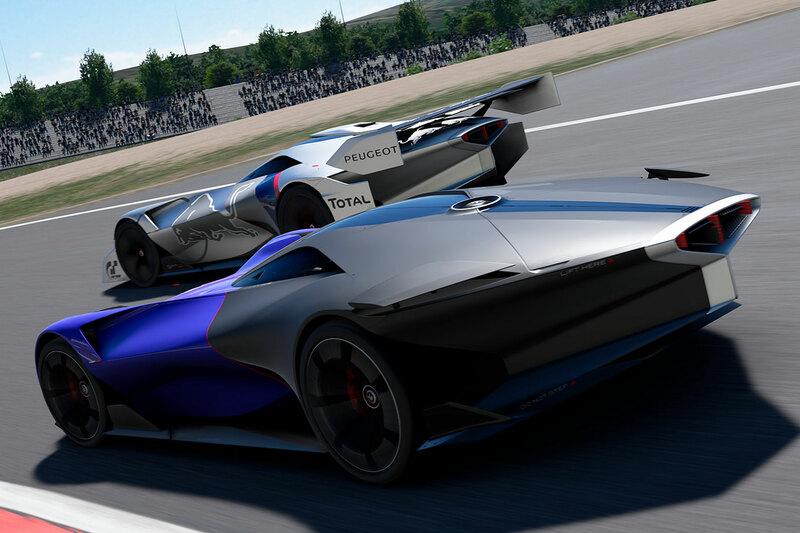 It’s been on sale a while, but Gran Turismo Sport on the PS4 remains one of the best driving games, rivalled only by Forza Horizon 4 the Xbox. The online mode is highly addictive, especially once you improve your SR and DR ratings. A December update will see the Ferrari F50, McLaren P1 GTR, E92 BMW M3, C2 Corvette and Datsun 240Z FuguZ added to GT Sport. The Grand Tour will return to our screens in January, with the trailer for the third season hinting at the usual motoring-related high jinks, nonsense and tomfoolery. Amazon Prime membership costs £7.99 a month or £79 a year. If you know somebody who is tired of commuting to work in a diesel crossover, a day with a classic car might deliver some light relief. 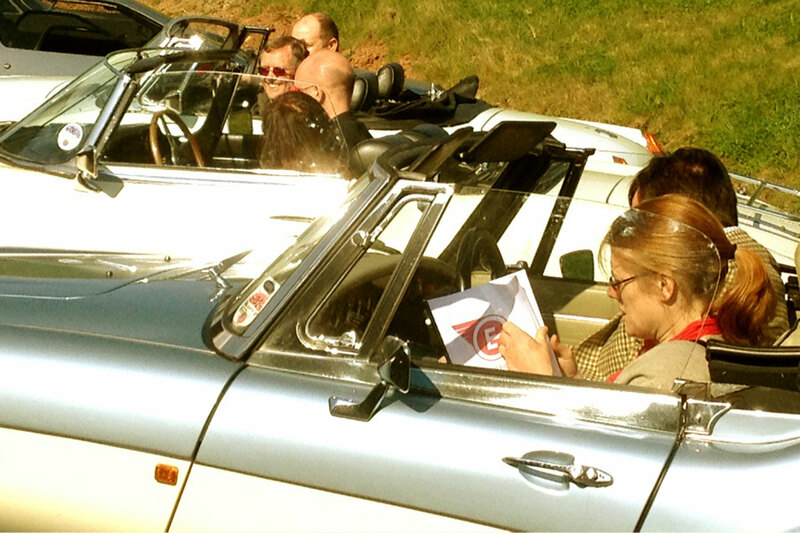 Great Escape Cars of Redditch offers everything from 60 minutes in a Jaguar E-type to a five-car road trip to Wales. Prices start from £39 or you can purchase a gift voucher up to £500. Buying this SIGG thermo mug should save your friend money on takeaway drinks and will also cut down on their use of single-use plastics. It costs £43 and will keep drinks cold for up to 20 hours and hot for up to 12 hours. It’s totally leak-proof and designed for one-handed use. 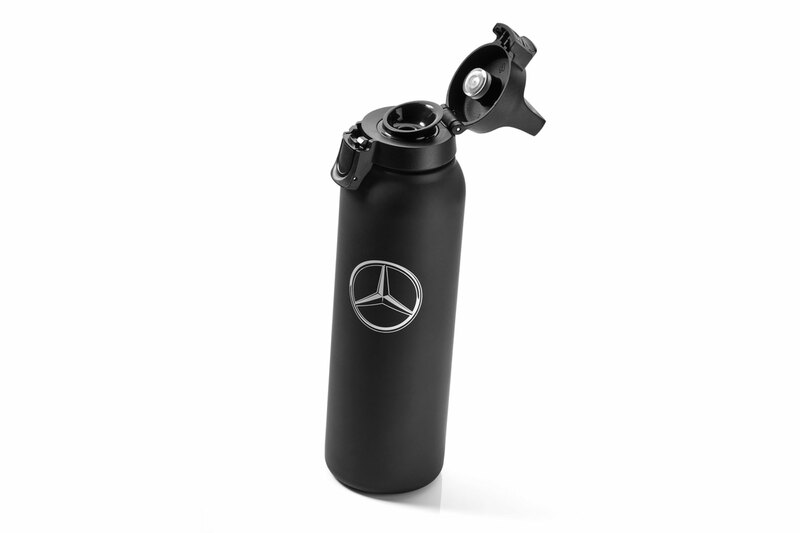 Visit the Mercedes-Benz online shop for more information.